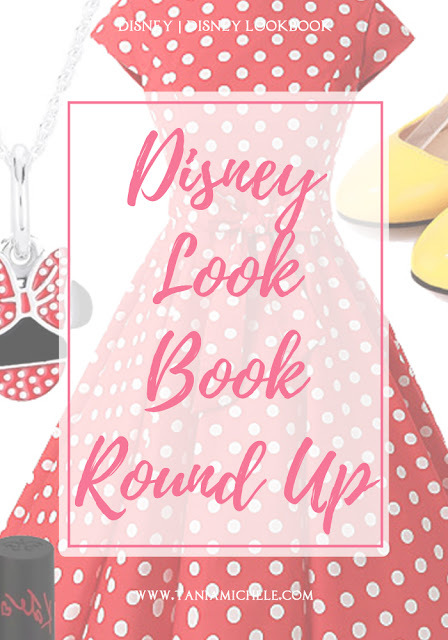 Tania Michele: Disney Look Book Round Up! 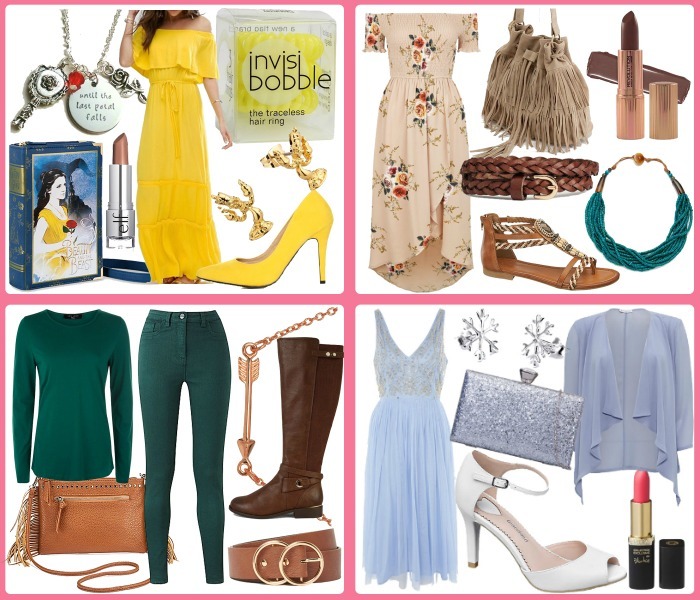 Back at the start of 2017, I had the idea to create a set of Disney Inspired Look Books - featuring the Princesses we all know and love from the movies, in the run up to my Florida holiday last September. 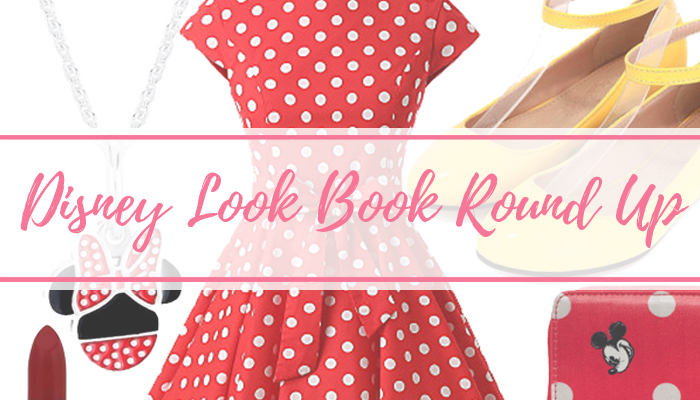 It only took me about 9 months to do them all, but now they're all over and done with, here is a round up of all the look books, so you can go back and check them out! 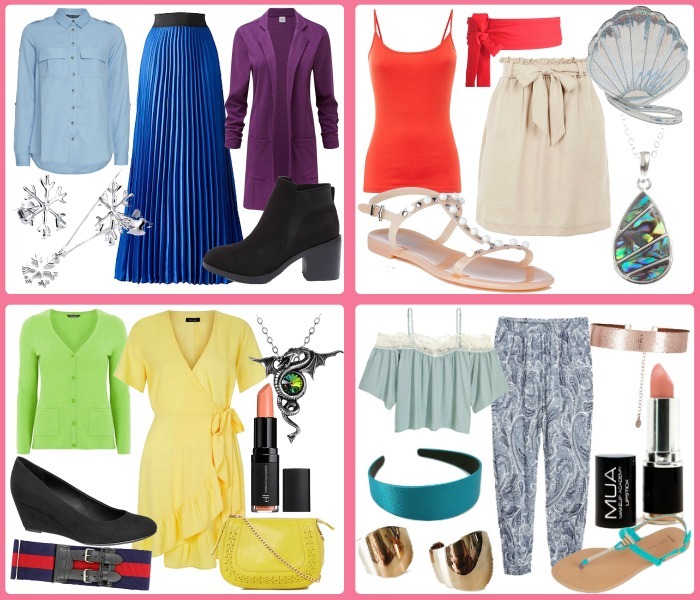 All of the items were available at time of creating the posts, so some items may have sold out if you're after them!